Congratulations Corvette. 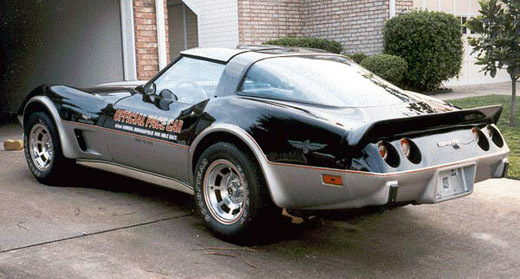 This was the Corvettes 25th anniversary. The Corvette was a pace Car at Indy 500 and got the same painting on the doors. A new Fastback window and new instrument panels were the news in 1978.